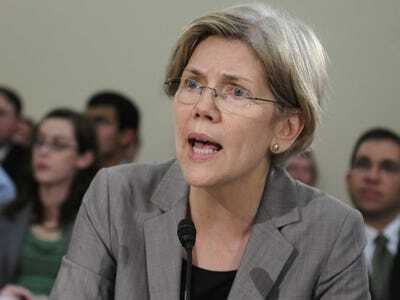 Elizabeth Warren is planning to oppose Obama’s nominee for Treasury Secretary for Domestic Finance, Antonio Weiss. So POLITICO’s Ben White spoke to some contacts on Wall Street about why Weiss, who runs investment banking at Bermuda-based Lazard, is the best candidate. That’s not totally true. Warren hired ex-Wall Streeters when she spearheaded the Consumer Finance Protection Board, and has voted for Jack Lew, Sarah Bloom Raskin, and Stanley Fischer. But she is wary of gathering too many Wall Streeters in government, and voiced these concerns in a POLITICO op-ed earlier this year. Warren says her other beef with Weiss is his relative lack of domestic finance experience. Weiss spent much of his career overseas, including 8 years in Paris managing international mergers and acquisitions. And, POLITICO reported, Lazard was involved in three of the last four politcally unpopular tax inversion deals.